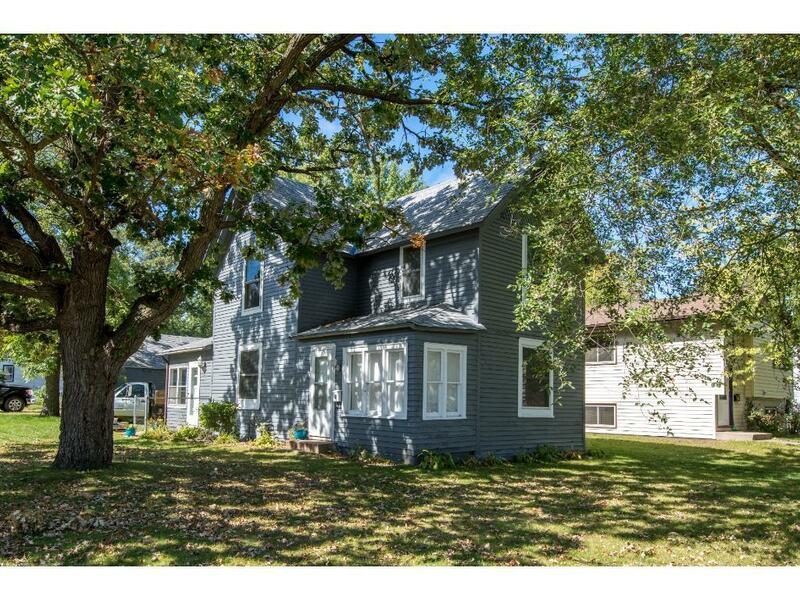 This charming home features original woodwork, spacious kitchen, nice sized living spaces, central air, new roof, main floor bedroom and bathroom, 2 screened in porches, two-stall garage, main floor laundry, newer furnace and water heater. All of this in a convenient location! The perfect starter home or for someone looking to downsize. Great condition and move-in ready!